There are somethings I would class as an add-on in the makeup world – four shades of the same lipstick shade are obviously good, but don’t take precedence in my makeup bag. 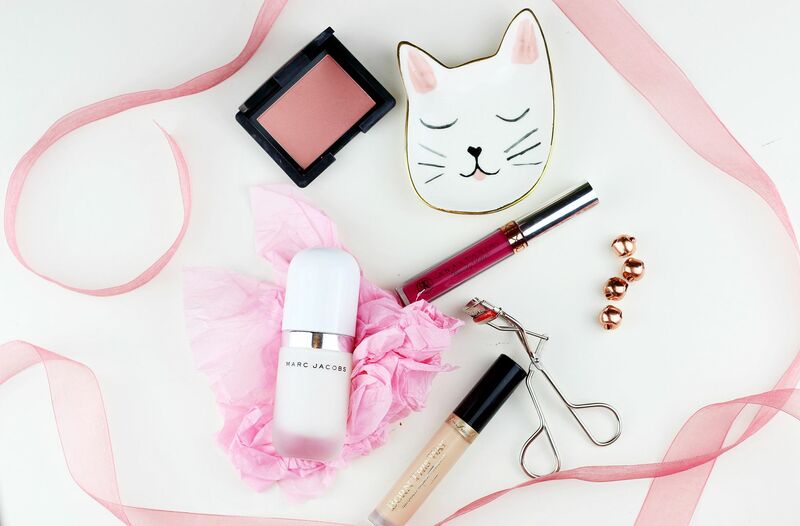 I have non-negotiables, which I always use and which I always leave in my makeup bag. They are the five things that you always need to keep in your makeup bag and the five hard-working daily staples. I have a whole post coming on primers later in the month, but you can count me in a firm believer of the power of a primer. Something smoothing (but not silicone heavy for me), illuminating and something which acts as a good base for any foundation afterwards is what I would consider an essential makeup bag staple. 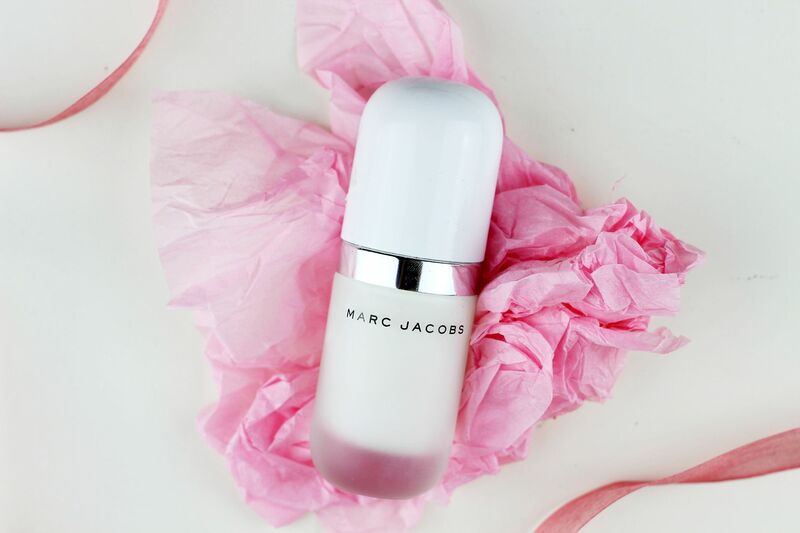 I really like the Marc Jacobs one at the moment, because it does a good job at hydrating the skin and leaving behind a slightly tacky surface. If you want a flawless finish you need a primer to get all the work started for you, I think! 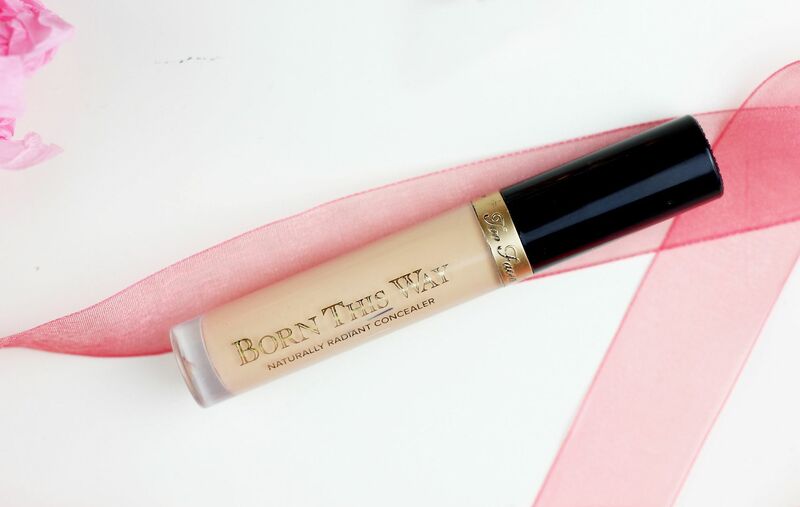 Concealer is just one of those life-changing things – when you find the right one, you’ll never look back. I much prefer creamy and fluid concealer to those firmer ones in a pot; I find they blend far better on my skin, can be used for touch ups and look full-coverage without caking. I really like the Too Faced Born This Way one (and I mention it a lot), but the Nars, Urban Decay and Clarins are also really good shouts as well. A blush for adding colour, definition and sheen to the skin is one of those super-speedy essentials for mornings – a quick swipe can do everything and instantly make your complexion look a lot more pulled together. 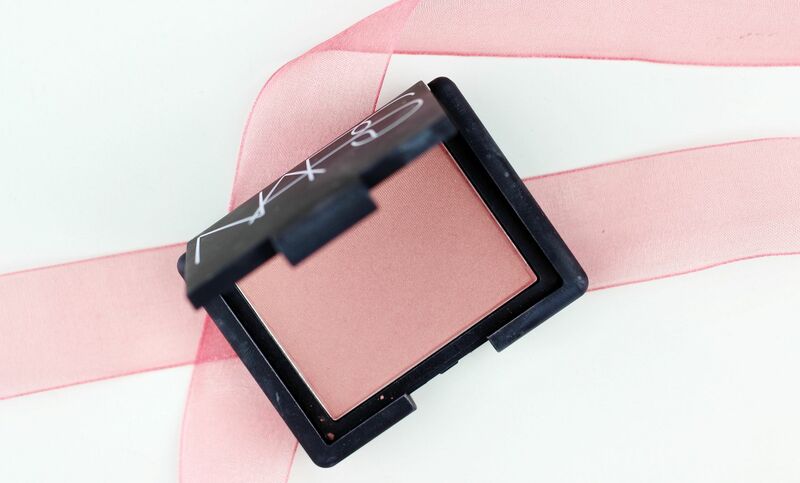 I have this NARS blush in Misconduct, which is gorgeous, but I rate most of the NARS blushes for being able to do everything in one go. I always have a lipstick in my bag for when I want to feel a bit sassier – it’s normally something red or plummy when I want to look glamorous without doing anything else. I like ABH Craft a lot at the moment, because it stays put and makes teeth look whiter. I’m not sure how people ever put on mascara without curling their lashes, because it makes such a difference. 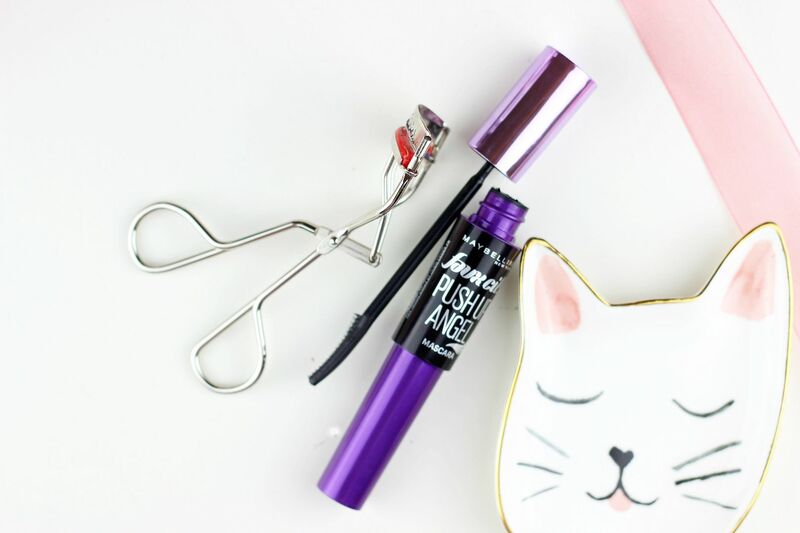 Instantly makes your eyes look bigger & brighter and helps a mascara to do its job better. I love the Kevyn Aucoin ones, and have used them for years (replacing the ‘pads’ every 3 months or so), because they do the job! For a good mascara, I’ve been trying the new Maybelline The Falsies Push Up Angel one, and the wand is so teeny tiny! A good one for lengthening for sure. What’s always in your makeup bag?